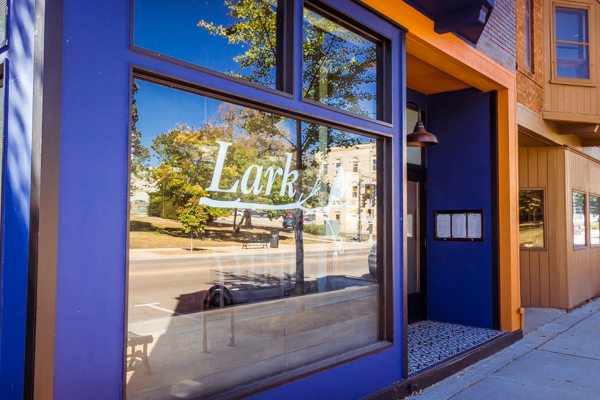 The Lark management team is traveling to New Orleans in late February to gather up food and cocktail inspiration for this special four course dinner. Cocktails at 6pm, dinner at 7pm. 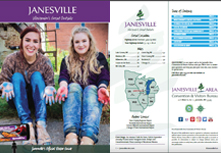 To reserve your table, please email info@larkjanesville.com or call (608) 563-1801.